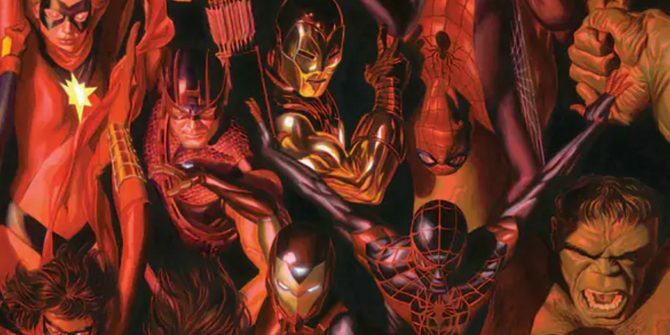 If you’ve been keeping up with the recent happenings at Marvel, then you’re well aware of Generations, an upcoming endeavor consisting of ten one-shots uniting heroes who have adopted various mantles, both past and present. In other words, expect to see team-ups featuring the likes of Wolverines Laura Kinney and Logan, and even Thors Odinson and Jane Foster. What’s more is that we recently discovered this seemingly standalone tale will, in fact, have some sort of intertwining with Secret Empire, the House of Ideas’ currently in progress major crossover event. Sure, we probably won’t know all of the specifics until the actual periodicals ship, but it remains clear that something called “the Vanishing Point” is the reasoning for these otherwise anachronistic team-ups. One thing’s for certain: this isn’t the Vanishing Point we’ve come to know from DC Comics, but it does sound similar because Marvel describes it as a place “where time has no meaning.” Furthermore, “within the Vanishing Point, through the course of these action-packed adventures, our heroes will discover what is needed to usher in the future of the Marvel Universe.” It kind of sounds like this’ll segue into this fall’s Marvel Legacy one-shot, now doesn’t it? 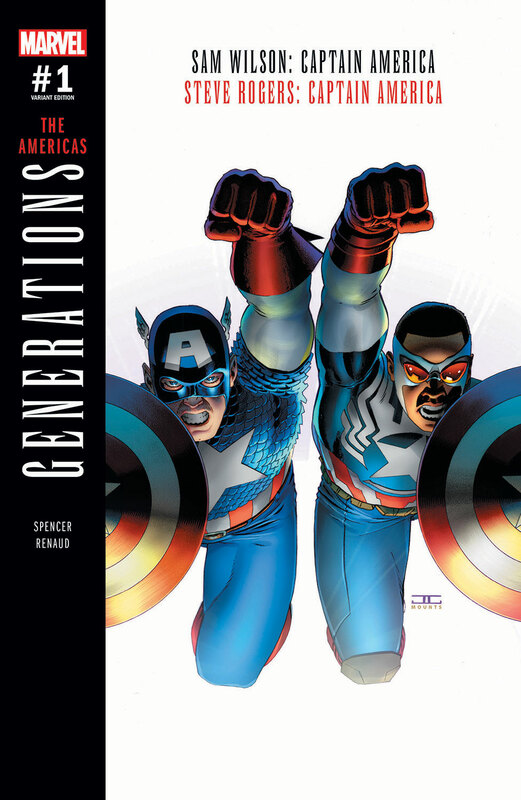 Although it’s highly recommended that you read Generations in its entirety this August, The Americas may be one you’ll want to keep a close eye on since it features two Captain Americas and is written by Secret Empire scribe Nick Spencer. You can check out some cover art for it below.